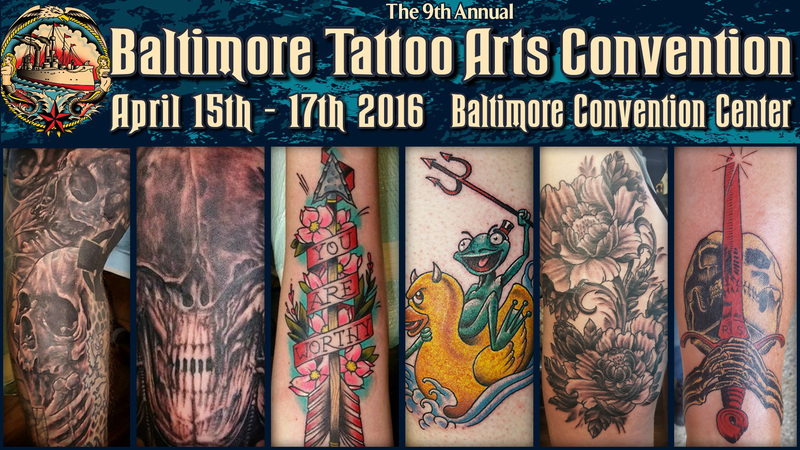 I’ll be working the Baltimore Tattoo Convention with the Oxblood Ink crew in April. If you’d like to set something up beforehand, please stop by the shop or CONTACT me directly. Designs can be ready to go for the convention. Deposits are required for an appointment. I’ll also be taking walk-ups all weekend and will have pre-drawn designs available to be tattooed. I’ll also have prints, T-shirts and some other goodies for sale as well. if you’re at the convention, stop by and say HI! !